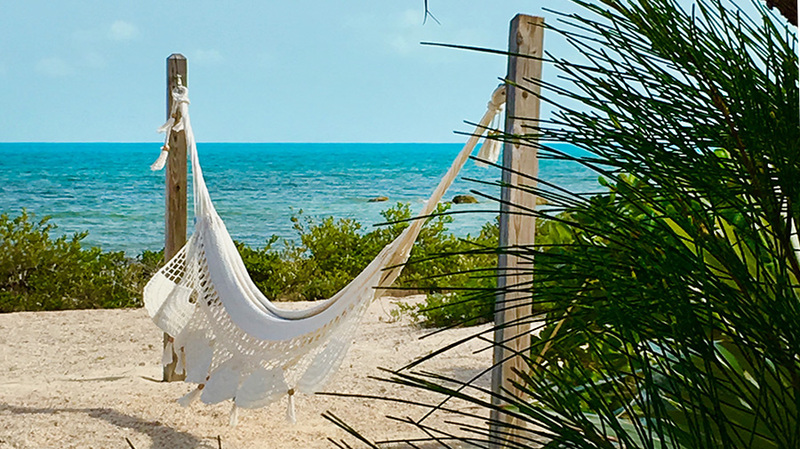 if looking for the laid back bahamas . . . 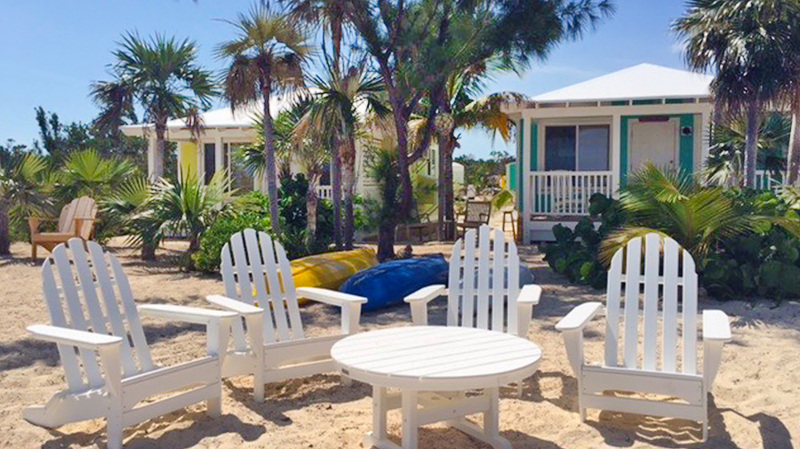 Tiny's Hurricane Hole offers two fully renovated seaside studio beach shacks nestled in a beach and picturesque landscape of palms and sand. 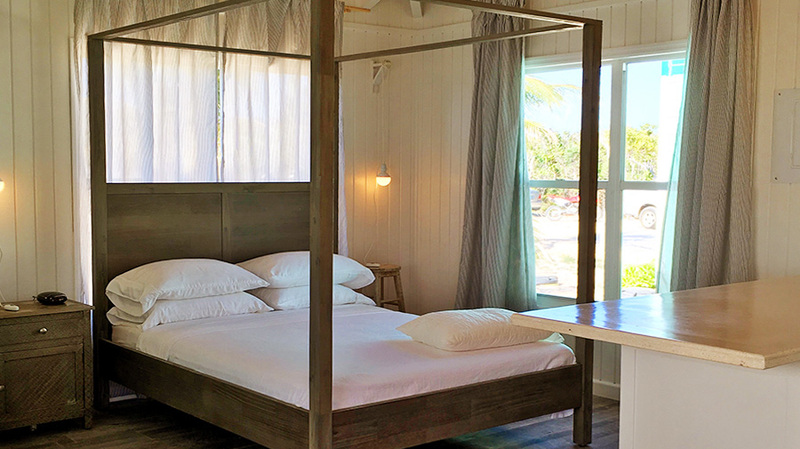 All the charm and details travelers look for in tropical get away. Room information and rates . . .
we kindly ask . . .
• Reservations, Deposits, Cancellations not “guaranteed” until signed agreement and deposit of 50% of the total rental fee received. Deposit via cash, PayPal or bank wire transfer must be received no later than seven days after request or reservation may be subject to cancellation. • Reservations booked 14 days or less prior to arrival date will require payment in full no later than two days after reservation. • Security Deposit of $300 paid as a separate payment and will be returned within 14 days via PayPal, provided no damage to contents or premises. • Cancellations 21 days prior to check-in will be refunded. All other cancellations will result in no refund of the deposit. • Renter may not sublet without prior consent of Owner. availability calendar . . .
departure duties . . .
• Wash all dishes, cookware, utensils, etc. and return to proper place. • Remove food from refrigerator. • Put trash in plastic bags and place in container behind cookhouse. • Turn off all lights, fan, AC. • Leave keys on counter and lock the doors. 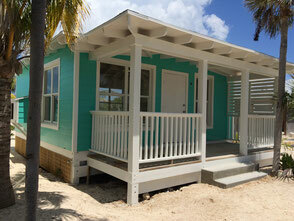 • The maximum number of overnight guests is two (2) persons per cottage. If policy is breeched, the Owner reserves the right to expel the entire party with no refund. • Owners not responsible for any accidents, injuries, or loss of personal belongings and valuables of guest or others whom they invite to premises. 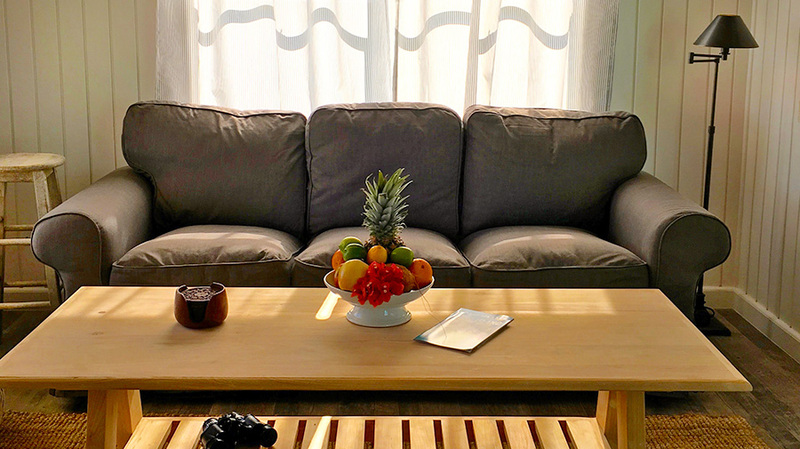 • Keep property and furnishings in good order. Owner may enter the premises at any reasonable hour to inspect or make repairs. • No moving of furnishings/accessories or hanging of wall décor. • Please inform Owner of any damage or problem. • Pets are permitted only with prior approval and completed Pet Addendum. • No daily housekeeping service. 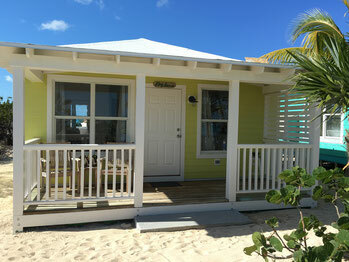 Linens, bath towels, and two beach towels are included. • We ask you not flush anything other than toilet paper. • Please conserve - keep showers short and turn off lights and AC when not in use.